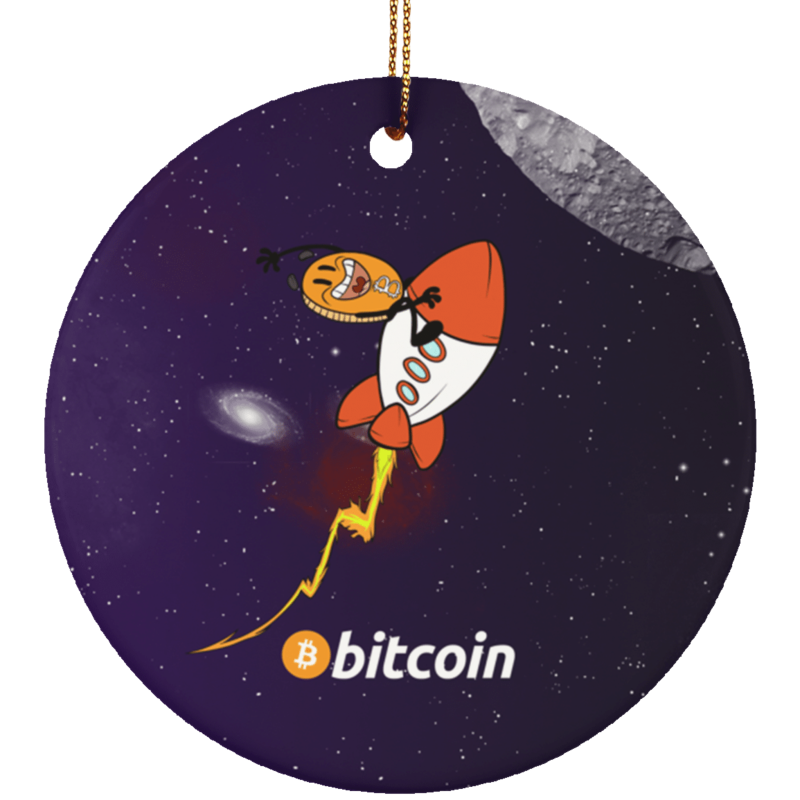 Give your Christmas tree a new vibrant look with a uniquely designed, ceramic Bitcoin ornament. This ornament sends an unmistakable message: we want Bitcoin to go to the Moon. Not only the price but also we want everyone to use it, including, oh well the aliens. 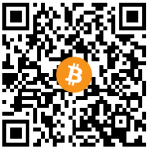 Give your Christmas tree a distinct, vibrant look with a uniquely designed, ceramic Bitcoin ornament.